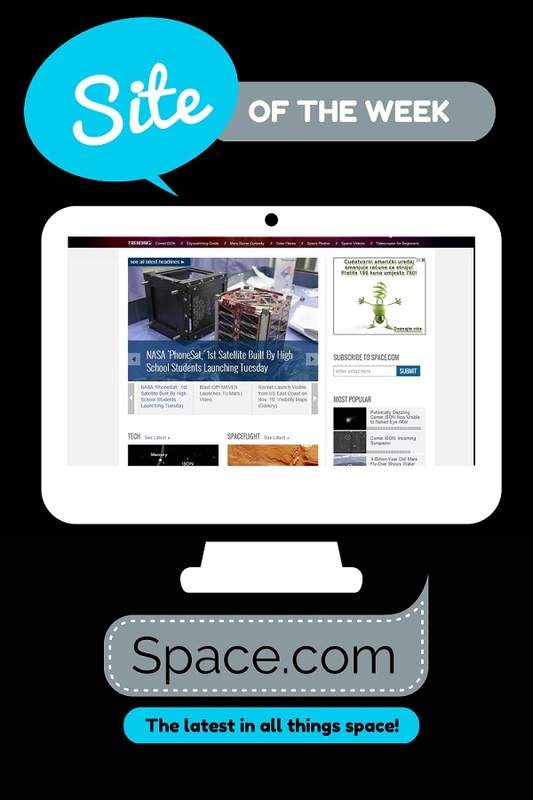 While Space.com is a part of the larger brand Tech Media Network, it seems a universe apart. Not only is the content very informative, it is also presented in a way that is very easy on the eyes. Space.com covers everything Space-from technology to science and even sci-fi! One of our favorite sections is the telescopes for beginners. 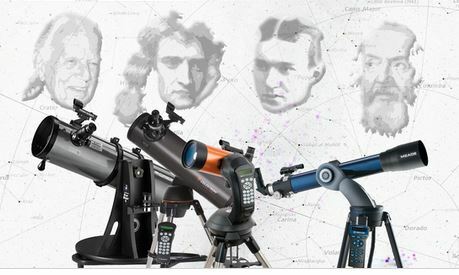 This section provides a great introduction to the best scopes for stargazing if you are interested, but are not an expert. Lastly, the imagery is out of this world (no pun intended) and leaves something for every imagination to admire. The Rise of the Phoenix Largest Known Comet Outburst Detected Endeavour STS-118 Mission Liftoff Spacesuits of the Future A New Kind of Comet?